Welcome to the Woodville High School purchasing portal. 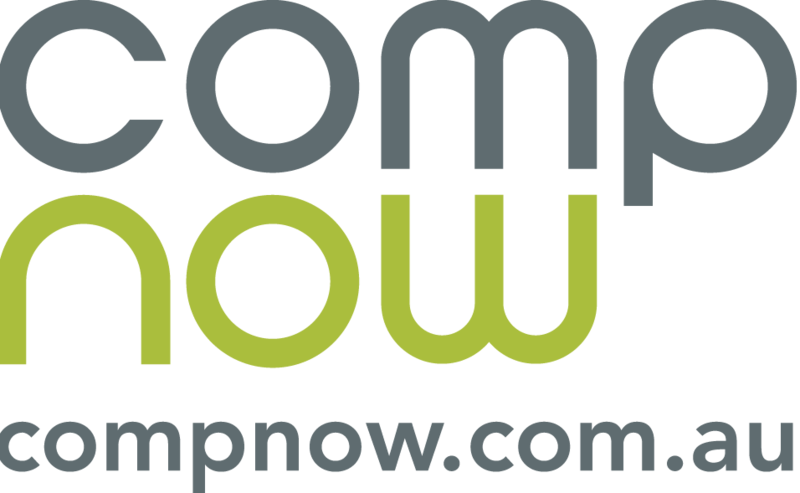 The School has negotiated special education deals on selected devices through CompNow. All orders will be shipped directly to the school for arranged pickup. 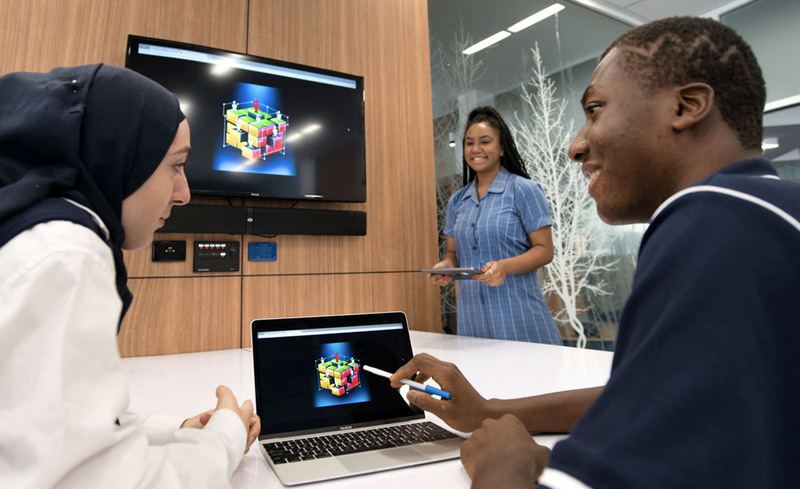 Orders generally take 10 working days from placement and we will advise you when the order is ready to be picked up from the school. Please call 08 8133 8000 or email Vicki Rumsey your dedicated CompNow account manager.